Serve the mission you believe in, serve your team, and serve your organization. 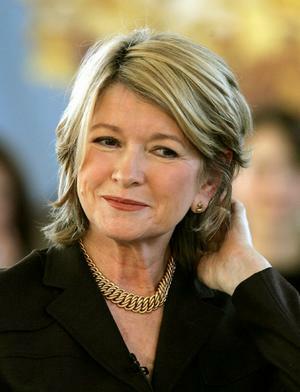 Billionaire and lifestyle guru Martha Stewart of net worth $650 million was convicted of insider trading in 2001. Not one of her 600 employees reached out to her aid. Why? Because her focus was all about pushing her own agenda. Although her aggression did yield immense short-term success, in the end, she was all alone when it really counted. So what’s the solution? Serve. Serve the mission you believe in, serve your team, and serve your organization. Service means being absolutely clear on the outcome you are committed to, and comes from a place of contribution rather than demanding significance (pusher) or craving significance (pleaser). The intent is different. Most people have good intentions to serve but expectations from it is where it makes your minds go blah. We all are familiar with the word ‘Servant Leadership’ which throws emphasis on how important it is to serve people before anything else. A great leader is one who devotes his time and efforts to serve before leading. Always tell your clients what they need to hear, not what they always want to hear. This is because clients are always looking for solutions to their problems and not counseling on what is right or wrong. Because your mission is not to please them or push your theories onto them, it’s to serve their needs at the highest level, to customize a solution that adds massive value and supports them in achieving their outcomes. This definetly needs people and having a qualified and stable workforce is what yeilds better outcomes for your clients. No matter what business you are in, pushers and pleaser go to work to get. Servers go there to give. For example, your boss is seeking feedback after the failure of a new product launch. The pleasers in the room will focus on what they think the boss wants to hear and the pushers will focus on a solution that gives them what they want (whether it be recognition, added responsibility or opportunity to climb the corporate ladder). But the servers will focus on what the customer actually needs. 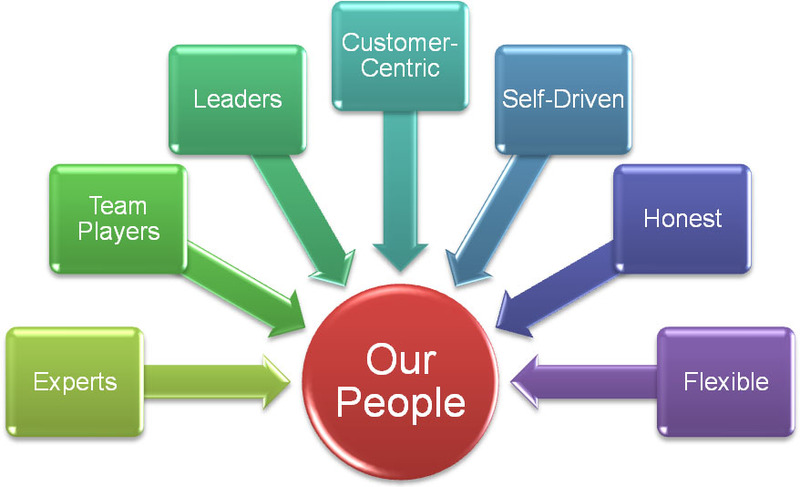 If you truly want to succeed in the corporate world, step outside of yourself and serve a need that is greater than yours – your customer’s, your team’s and your company’s. Identifying the right scenarios and bringing the team together in the right spirit is the secret of success. Every organization’s work culture is unique and has its own style. Learning from different team memebers and supporting one another will help us to climg the ladder one day. Wasting time on petty arguments just to prove a point will not take you anywhere as at the end of day it’s only workforce which can pull you up. Nobody can achieve success single handedly. It’s all a collective effort with good planning and clever people. Try being more valuable than being more successful as a single party. Being insecure and always striving to make yourself visibile will finally crush your dreams and make you a loner. Most people are great individual contributors but collectively can’t produce results due various factors. 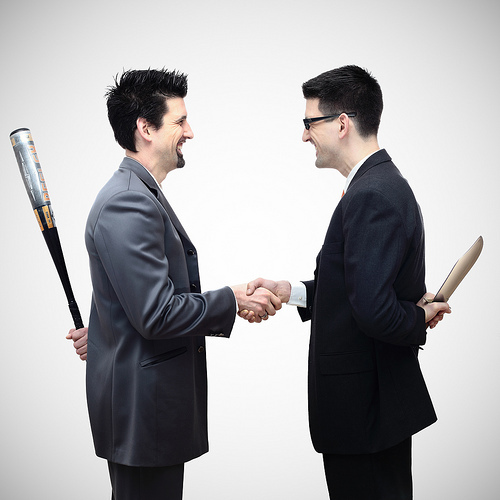 Ego clashes, difference in cultures and language barriers are some of the top reasons. Focus on adding value, rather than being valued. You will never come across an employer who doesn’t value someone who is continuously adding value. This strategy will be most effective in the corporate space because unlike pleasers, you will be serving from a place of abundance rather than from a void of self-worth. And unlike pushers, you will be able to empower others to support your goals because your fuel is based on “we” rather than “me”.